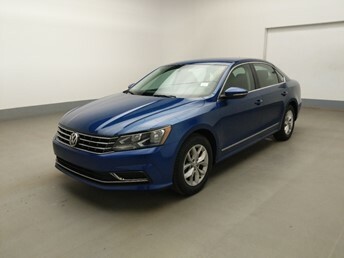 Search online for used cars in Washington Dc at DriveTime. 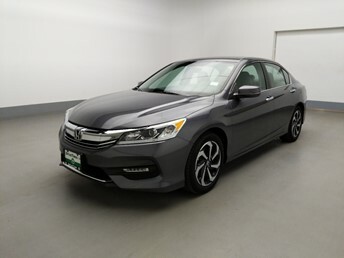 With more than 1,778 vehicles for sale in Washington Dc, DriveTime is the nation’s second largest vehicle retailer focused solely on used vehicles. 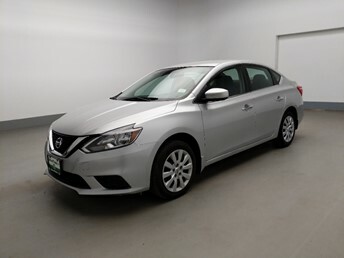 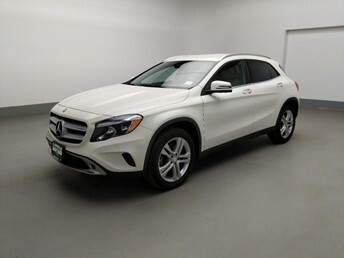 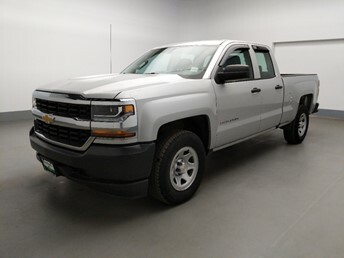 Whether you are looking for a used car, truck, van or SUV, we are confident you will find the perfect vehicle in Washington Dc for your needs in our inventory. 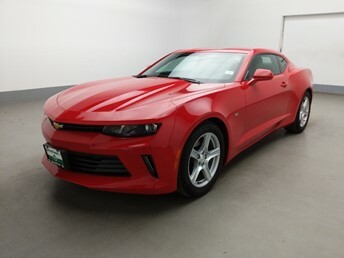 We carry a wide range of late model vehicles in Washington Dc from all major manufacturers, and each of our vehicles has been through a multi-point inspection* and reconditioned. 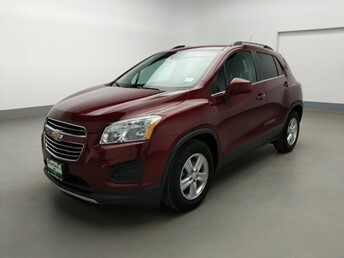 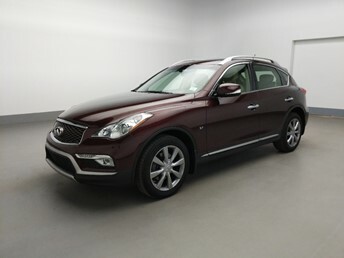 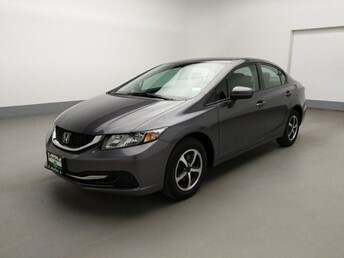 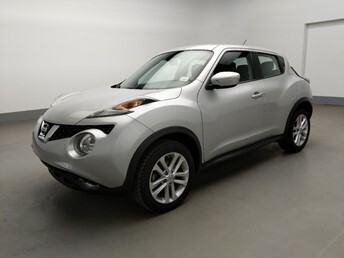 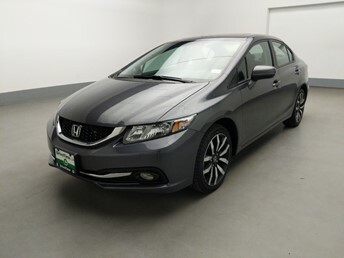 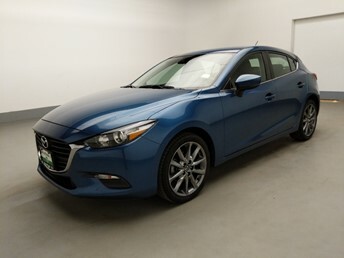 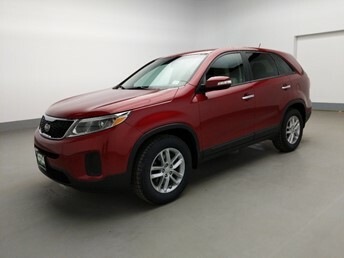 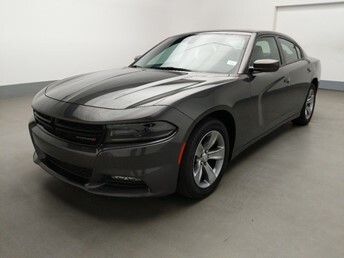 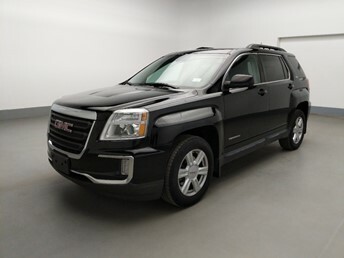 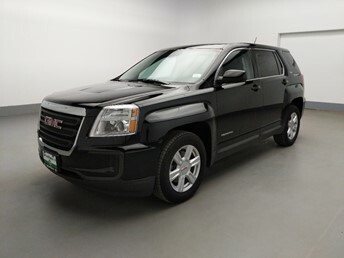 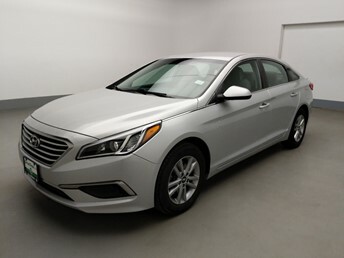 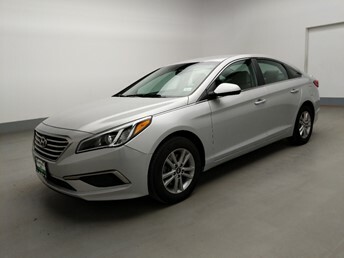 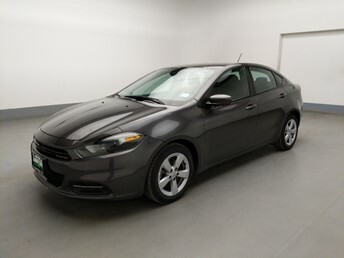 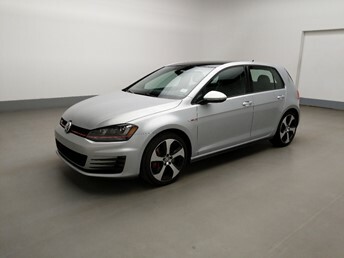 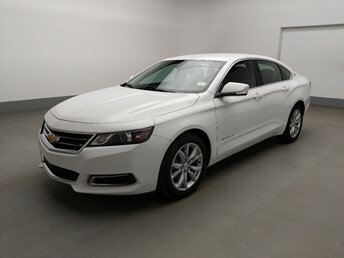 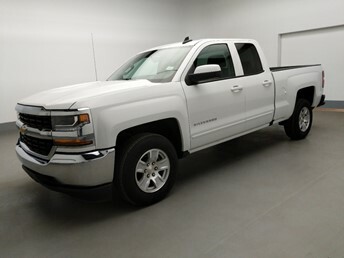 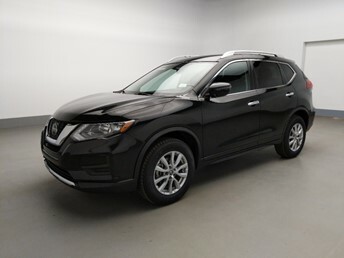 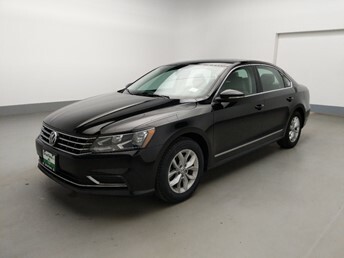 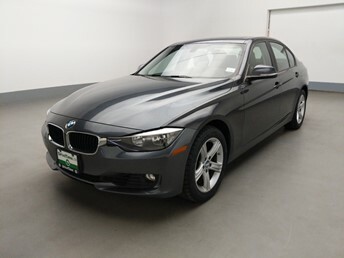 View prices, pictures and features of all available vehicles in our used car dealerships in Washington Dc.